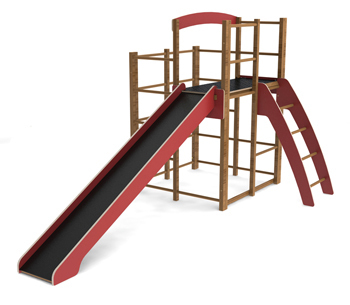 A traditional solid wooden climbing frame which includes 2 sturdy plywood platforms, and a hinged door. The climbing frame is supplied complete with a wooden slide and set of ladders which can be easily and safely attached to the climbing frame. 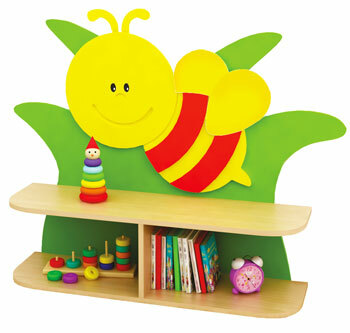 Suitable for children 3 - 7 years. Please note that this climbing frame does not fold flat and is not recommended for packing away on a regular basis. 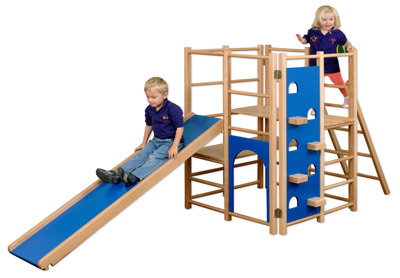 High quality Climbing frame featuring a slide, steps and platform. Fully conforms to BS EN1176. Manufactured from high quality exterior grade birch plywood and Sapele hardwood which is protected with several coats of teak oil. Re-apply teak oil or similar once a year to maintain the appearance of the timber. The frame can be dismantled and put away for winter storage if required. Full instructions provided. Not Suitable for children under 3 years of age due to size and nature of product. 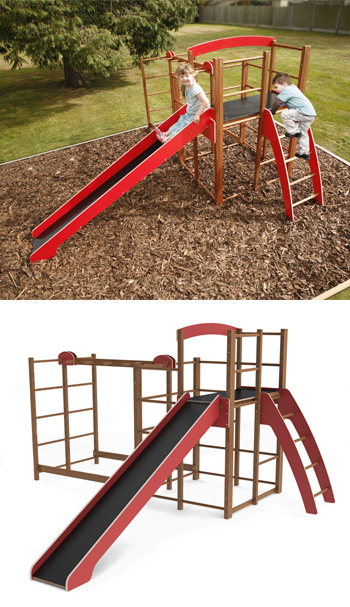 This high quality Monkey Run includes a duplicate side of the Outdoor Climbing frame with lower supportive connector rails and the Monkey Run hanging rail to connect at the top. This creates a 'monkey' bars obstacle leading to the duplicate wall, making the climbing frame longer and more exciting. 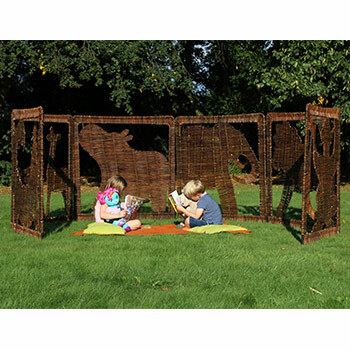 The frame can be easily assembled and dismantled and put away for winter storage if required. Fully instructions provided. 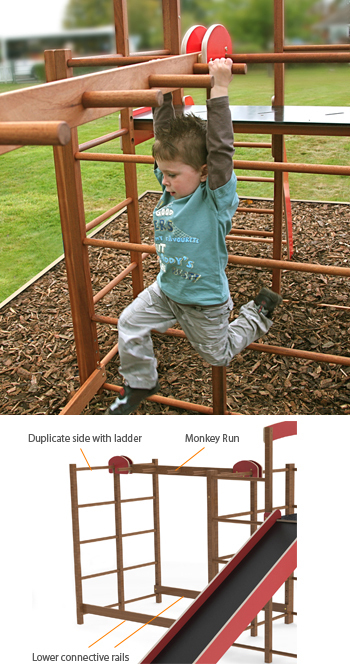 The Monkey Run includes a duplicate side of the Outdoor Climbing frame with lower supportive connector rails and the Monkey Run hanging rail to connect at the top. This creates a 'monkey' bars obstacle leading to the duplicate wall, making the climbing frame longer and more exciting. The innovative Toddler Activity Centre is a fun and safe way for young children to develop their motor skills and coordination. 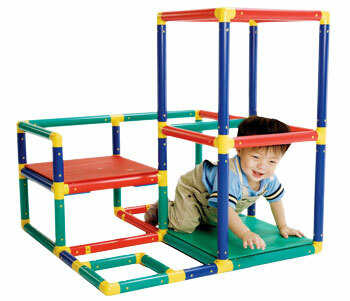 Designed specifically for the under 3's to explore and climb in safety in a nursery environment. Fully conforms to BS EN1176. The set included 2 crawl through openings, 2 platforms a slide, an internal safety mat and 4 mirror panels. The mirrored panels help stimulate children's natural curiosity and promote self awareness. They can also double as pull up mirrors. Inside the frame an infinity effect is created with he internal mirrors. The frame can be partially unbolted & folded away after for storage. Platform heights: 21cm & 48cm. 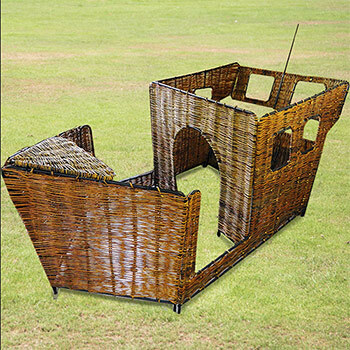 Fully assembled size: H77 x W102 x D170 cm Delivered assembled and folded. 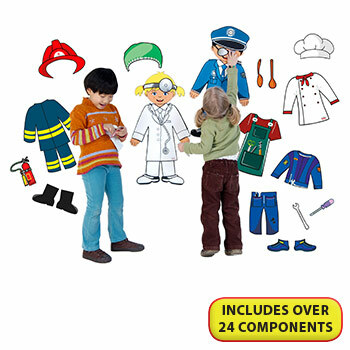 Suitable for 2 - 6 years. Dense foam filled mat with orange PVC covers providing a more comfortable area for toddlers to play. 1 set = 4 outer mats 1500 x 500 x 50mm and 1 slide run-out mat 500 x 500 x 50mm. The outer mats have Velcro flaps to fasten them together around the perimeter of the frame. 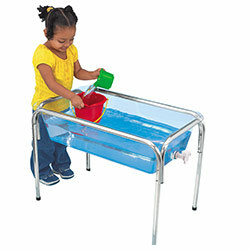 This flexible piece of play apparatus is a safe, tough and very versatile product for the nursery. Included are instructions for creating and assembly of up to 10 different configurations, you can even make interesting seating arrangments, the possibilities are all down to your imagination. 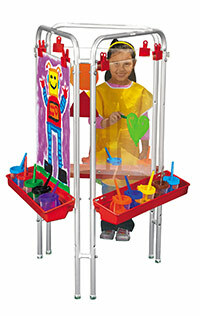 Parts are manufactured with sturdy and durable plastic to withstand play in use. 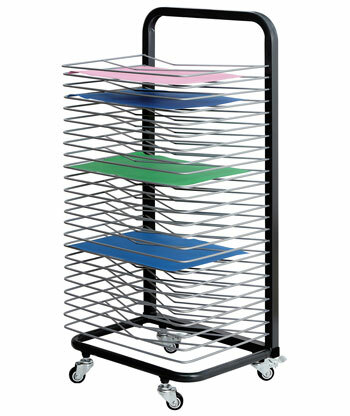 Easy to dismantle and store after use. 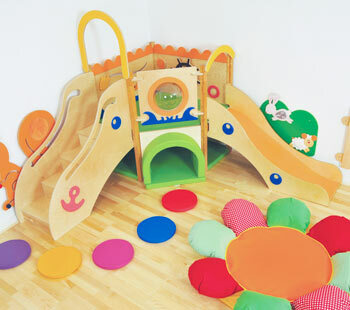 The Toddler Adventure Play Centre is the ideal discovery play space for young children. 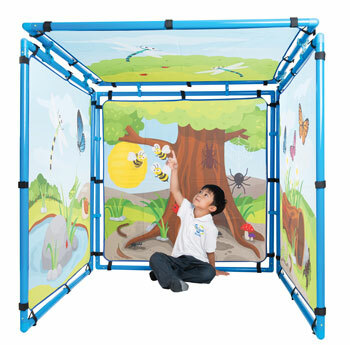 This exciting play space includes 5 play components - Carpet Ramp, Saftey Mirror Ramp, A-Frame Challenge Climber, Small Cubby House and a Centre Platform. Young children will be keen to explore the various obstacles and will naturally build spacial awareness, confidence and motor skills along the way. 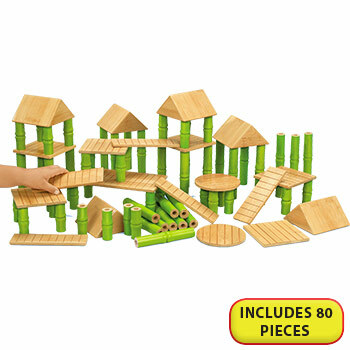 All pieces hook together easily to build the play centre. Manufactured from a combination of strong plywood and particle board. 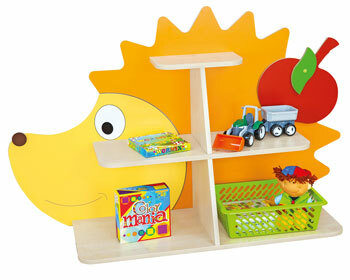 Supplied flat packed along with simple to assemble instructions. Manufactured from a combination of strong plywood and particle board. 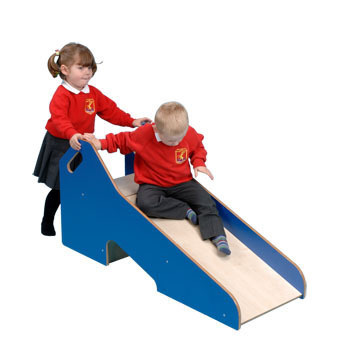 From a curriculum point of view this product ticks all the boxes as an indoor product encouraging physical movement, without being too steep or high. 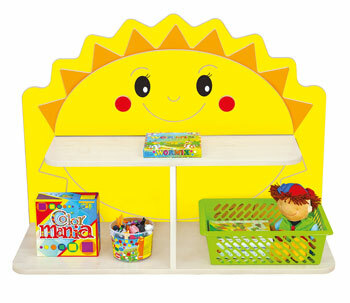 This can be placed in any indoor play area or combined with soft-toys for added safety. 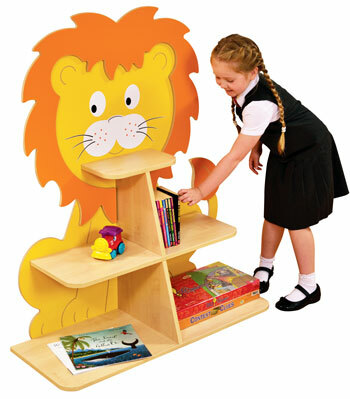 Constructed from 15mm covered MDF with bull-nosed polished edges. 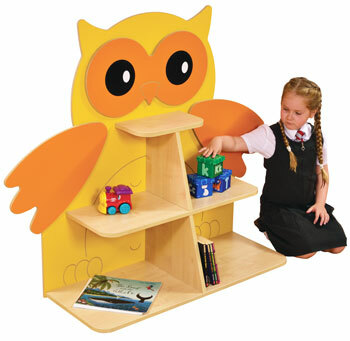 Supplied in flat pack form with easy to follow assembly instructions Available in blue/maple as pictured. 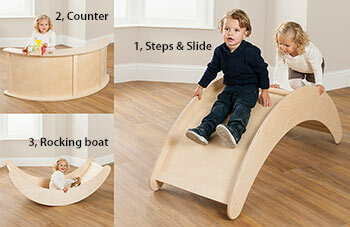 The 3-in-1 Rocking Boat can be flipped to make steps and a slide and placed on its side to become an open ended play counter top. 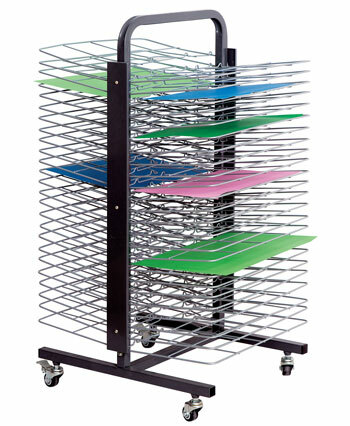 This flexible product is delivered fully assembled. 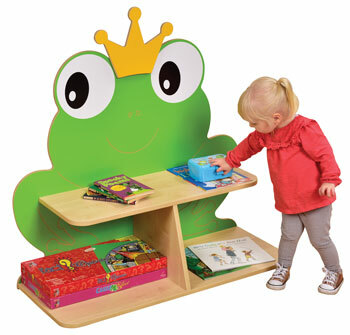 Made from durable birch plywood and finished with a child friendly clear lacquer. 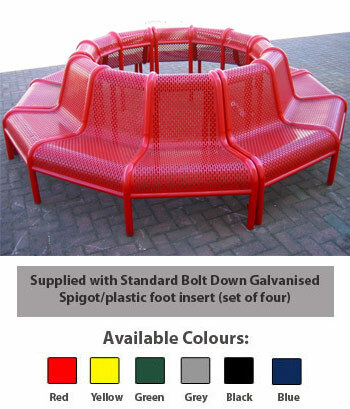 Product Assembled Dimensions (HxWxD): 550 x 1300 x 550mm.